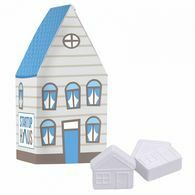 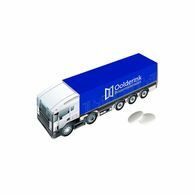 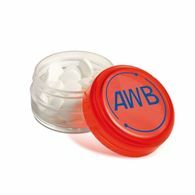 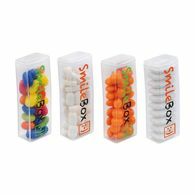 We offer a variety of promotional, custom mints with a range of packaging options including tubes and sachets as well as in quirky dispensers. 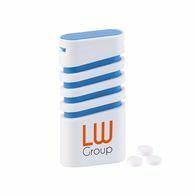 Add your company logo to your branded mint or mint tin, tube or dispenser to make the perfect complementary gift for your customers. 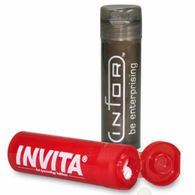 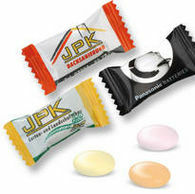 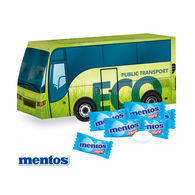 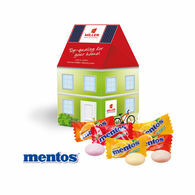 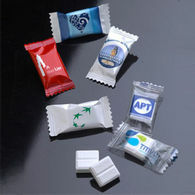 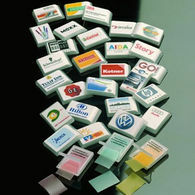 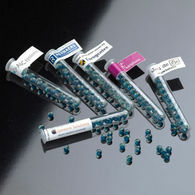 We have many different types of promotional, custom mints such as cool caps, strong mints, spearmint, peppermint and mentos. 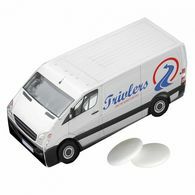 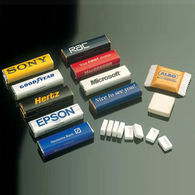 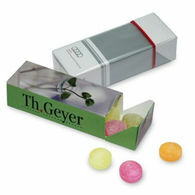 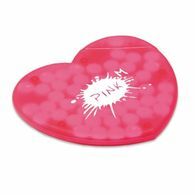 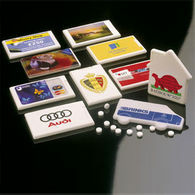 Papermints, the hit of the 90's, are still available from us, as well as mint cards which look just like a credit card. 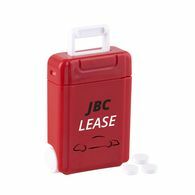 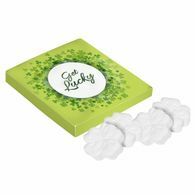 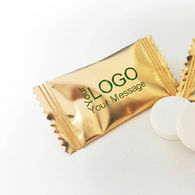 Our branded, corporate mints are ideal for conferences, exhibitions and promotional events as a nice memento to take away and remember you by.